As seen on picture no complaints. Quality is excellent. Sizing was perfect! Love that my son and Husband will match on our vacation. I bought the first one of this pattern in Hawaii several years ago. I now own three of them! 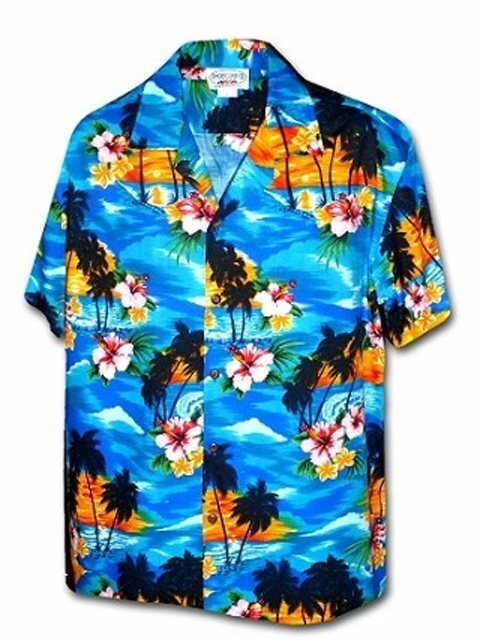 This is my favorite Hawaiian shirt.